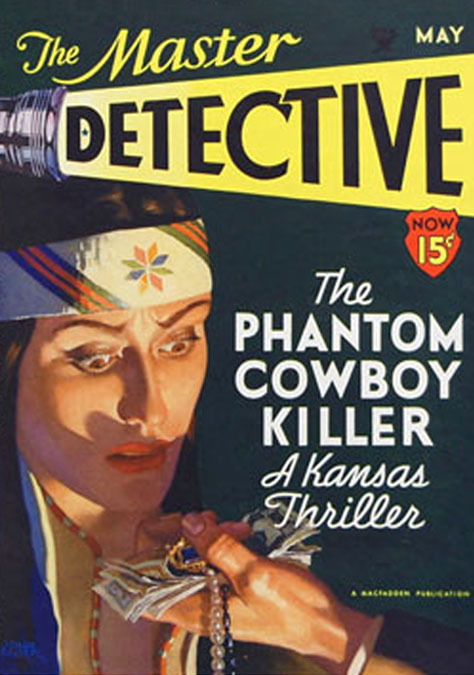 John Philip Falter was born on February 28, 1910 in Plattsmouth, Nebraska. His father was George Henry Falter, a clothing store owner, born in 1888 in Nebraska. His mother was Ella Margaret Falter. She was born in 1889 in Nebraska. His parents married in 1909. He was their first child. His sister Suzanne was born two years later in 1912. They lived on Walnut Street in Plattsmouth. In 1916 his father moved his clothing store to Falls City, Nebraska, where the family lived at 2402 Chase Street. While still a high school student, he created a popular comic strip in the local newspaper, The Falls City Journal. He graduated from Falls City High School in June of 1928. In 1928 his father became a wholesale clothing merchant and moved to Kansas City, Missouri, where they lived at 4144 Warwick Boulevard. This was only two blocks away from the Kansas City Art Institute, where at that same time Monte Crews was teaching the art of illustration to R. G. Harris, Emery Clarke, and Richard Lyon. John Falter joined this remarkable circle of friends and within a few years they had all moved to a shared art studio in New Rochelle, NY, to launch their respective careers as freelance illustrators. 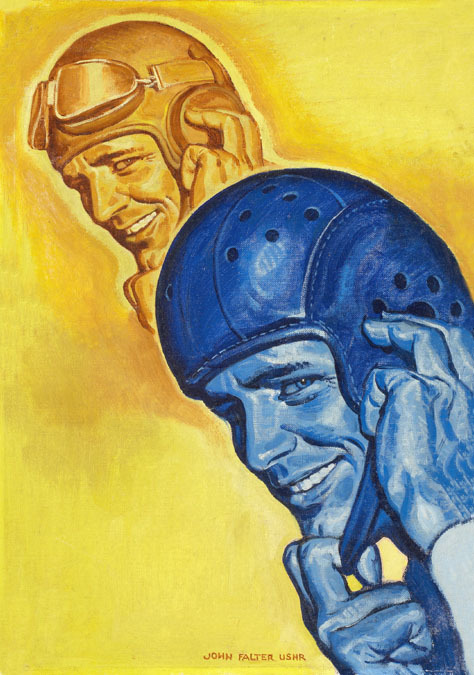 Each artist soon found his own professional success, and that seemed to have a magnetic effect on their old teacher, Monte Crews, who left Kansas City and moved to New York to concentrate on his own career as a freelance magazine illustrator. Crews also went on to teach illustration at the New York Phoenix School of Design and later at the Pratt Institute in Brooklyn. 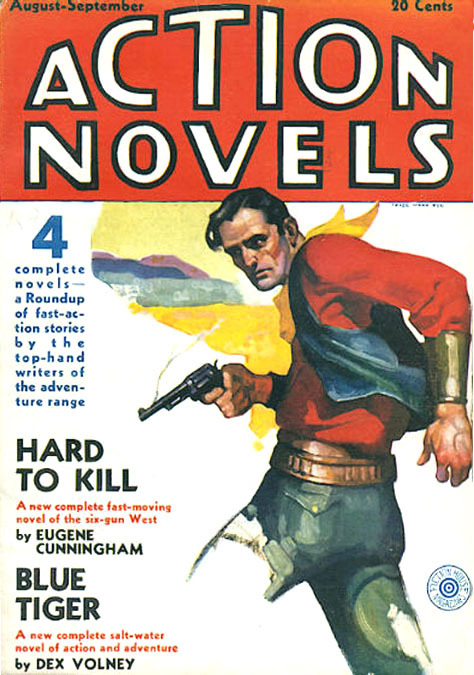 John Falter's first published illustrations appeared in pulp magazines, such as Action Novels, Best Detective, Western Story, and Wild West Weekly. 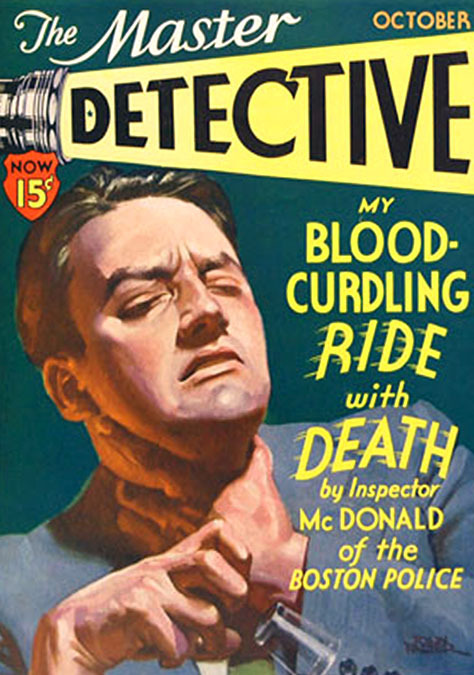 He also painted covers for the true crime magazine, The Master Detective, which was published by Bernarr Macfadden. Macfadden also produced the popular slick magazine, Liberty, which claimed to have circulation numbers second only to The Saturday Evening Post. Most slick magazines worked with artists on exclusive annual contracts, but Liberty was the only top-ranked slick that bought cover paintings from freelance artists. Of course they paid much less, but emerging artists were eager to add a Liberty cover to their portfolio as an important steppingstone towards a more lucrative career in slick magazines. On June 16, 1932 he married his Kansas sweetheart, Margaret "Maggie" Huggins. They lived at Peldean Court in Pelham, NY, while he continued to work at the studio he shared with his art school pals in New Rochelle. Margaret was born in Emporia, Kansas, on August 30, 1911. She was a professional writer, whose short stories were published in Harper's Bazaar. She also modeled for her husband, as well as for his friend Charles LaSalle and McClelland Barclay. 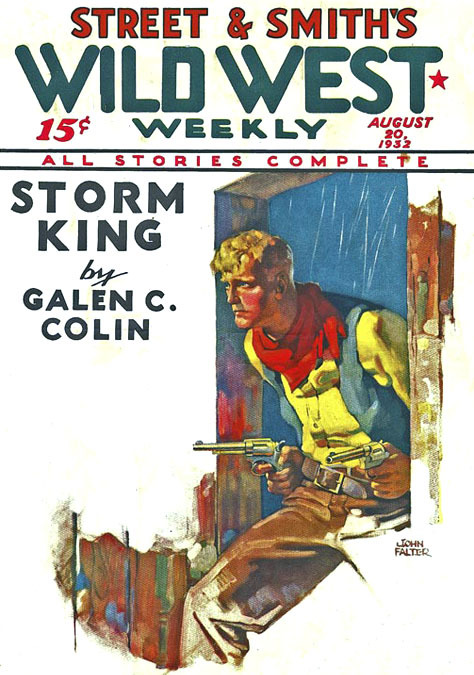 By 1933 he had moved beyond the low-paying field of pulp magazines and had become a illustrator for advertising agencies and slick magazines, such as Good Housekeeping, Cosmopolitan, and McCall's. 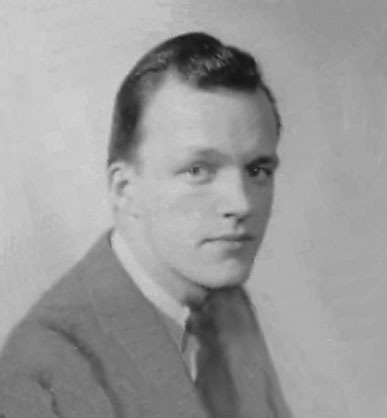 In 1935 he and his wife moved to 209 Mulberry Lane in Larchmont, NY. They traveled to Europe together on the S.S. Statendam during the Summer of 1936 along with millions of visitors to the Olympics in Nazi Germany, where they witnessed the remarkable Jesse Owens break athletic records and racist stereotypes to become a celebrated African-American hero. 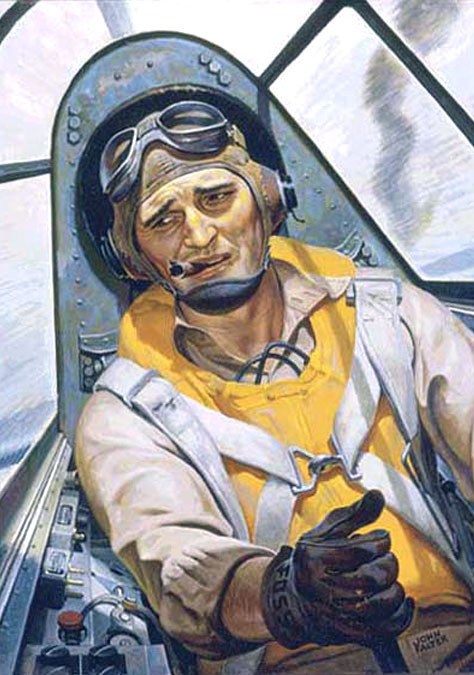 In 1943 during WWII John Falter served in the US Naval Reserve. 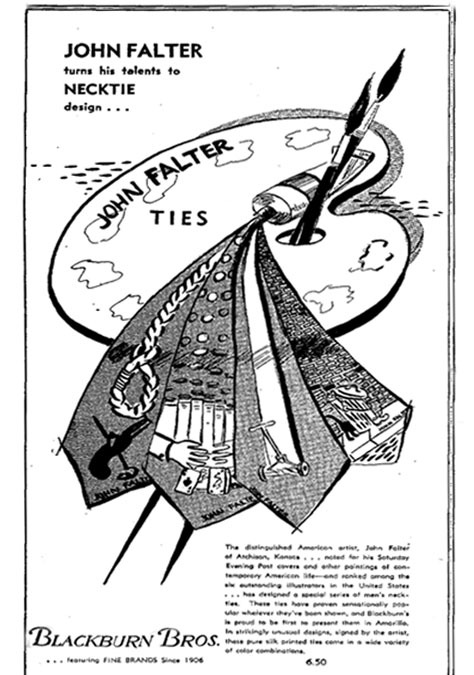 For three years he signed most of his work, "JOHN FALTER USNR." 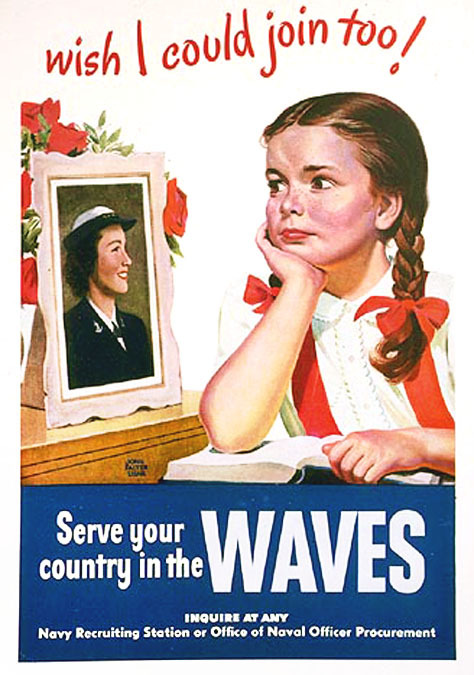 Frederick Blakeslee and pulp magazine publisher Harry Steeger also served in the Naval Reserve, but while they patrolled the coastline of Long Island looking for German U-Boats, Lt. John Falter worked at an art studio to create over 300 recruitment posters for the war effort. 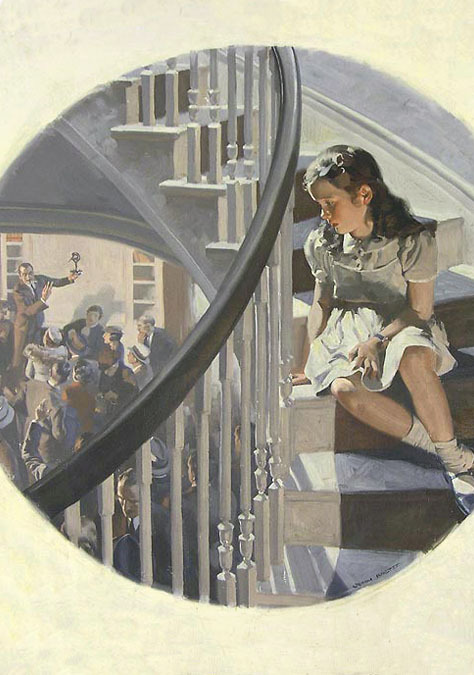 His first cover for The Saturday Evening Post was September 1, 1943. 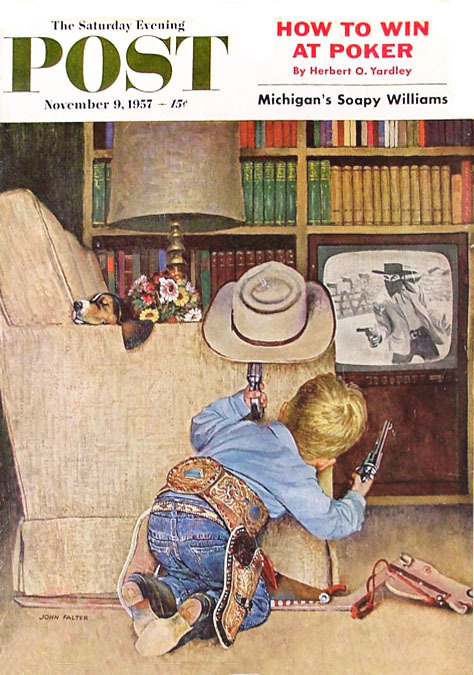 He went on to paint 129 covers for the magazine, which was the most important nationwide periodical of its time in the American popular culture. Along with The Saturday Evening Post his illustrations also appeared in Country Gentleman and Ladies Home Journal. 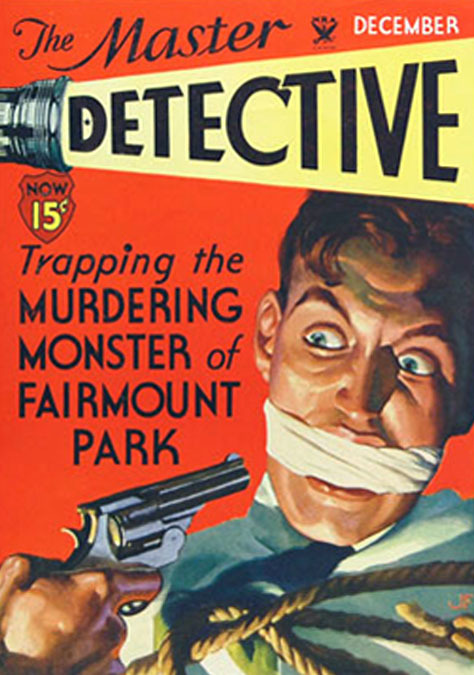 All of these magazines were produced by the Curtis Publishing Company of Philadelphia, PA.
After the war he moved to 4602 Saint Davids Street in the Chestnut Hill section of Philadelphia, where he was closer to the offices of Curtis Publishing. 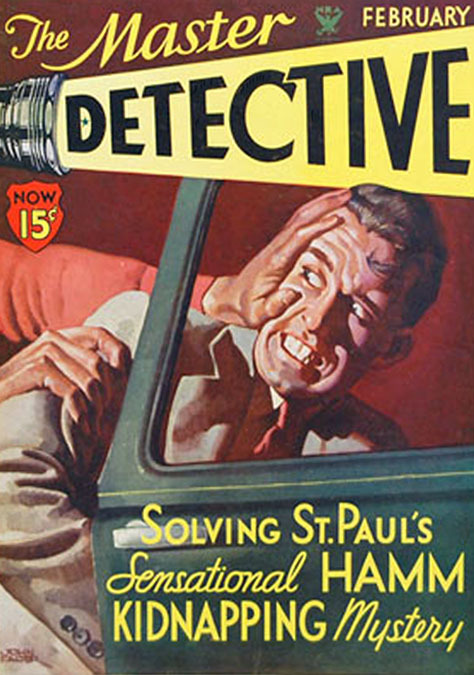 He also did illustrations for rival magazines, such as Reader's Digest, Life, and Look. In 1956 his first marriage ended in divorce. In 1957 he married his second wife, Mrs. Mary Elizabeth "Boo" LaRue Wiley. She was a divorcee, who brought three stepchildren into his life- Sarah, Elizabeth, and John. In 1958 he and Boo had a daughter, Suzanne Virginia Falter. 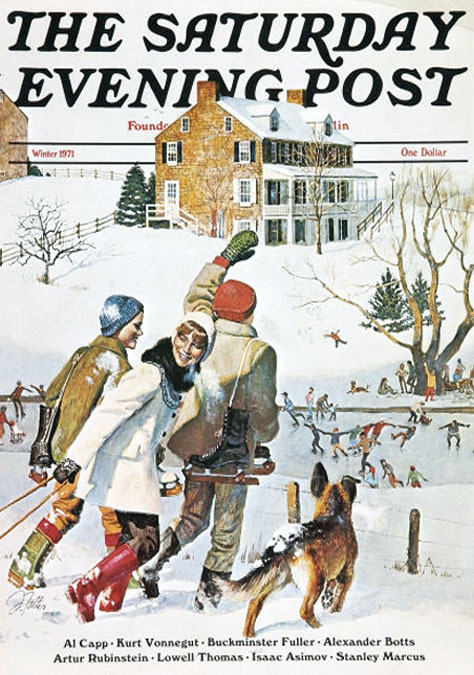 By 1963 The Saturday Evening Post had folded and classic illustration art had become unfashionable in magazines. All of the once-famous illustrators had to conform to new trendy graphic styles or find other creative outlets. 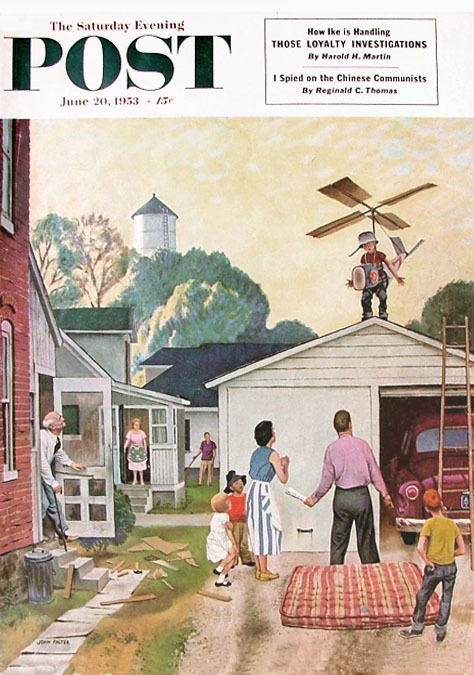 One poignant instance of this plight was a job that John Falter did in 1964 for an advertising agency. 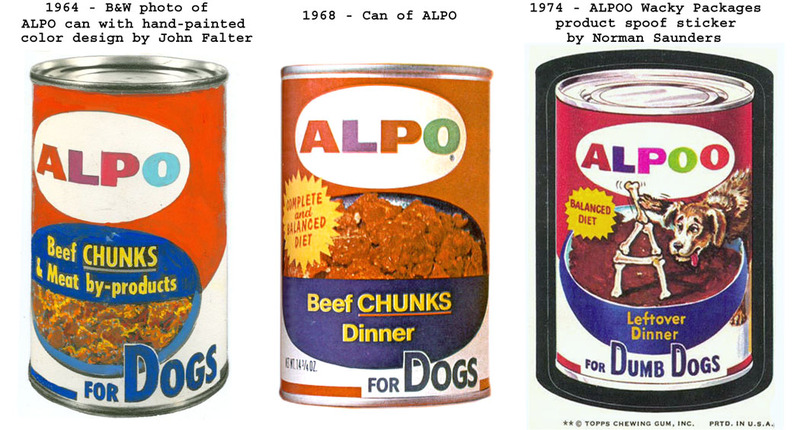 He was hired to compose the color design for the label on ALPO dog food cans. Oddly enough, a further example of this same cultural tendency occurred ten years later when another classic illustrator, Norman Saunders, was hired by the Topps Bubble Gum Company to paint a spoof of that same label for a Wacky Packages sticker, ALPOO. For the remainder of his life John Falter painted portraits, illustrated over forty books, and made paintings of the Old West for fine art galleries. John Falter died at the age of seventy-two on May 20, 1982 in the University of Pennsylvania Hospital in Philadelphia after a short illness.